OMG Posters! 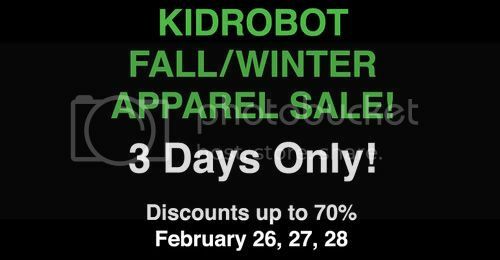 » Archive Kidrobot Clothing Sale! - OMG Posters!